Following on from the highly successful Saffron Walden Crank Up last year, entries are already being received for the 2016 Event. 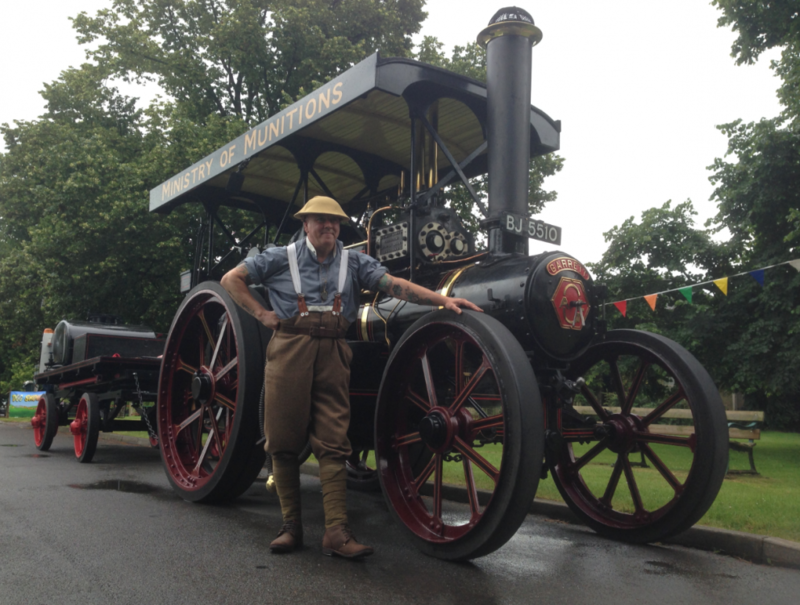 Peter Richardson will be bringing his Foden ‘D’ Type Tractor ‘Perseverance’. This engine has long resided in East Anglia, formerly being part of the late Edgar Shone’s ‘Crown Steam Haulage’ fleet, a legend still proudly proclaimed on the cab sides. This is another engine likely to travel in by road.